Want to get people talking about your association and make headway in improving the lives of your members? Advocacy efforts are important because they allow your organization to shine a light on real community needs and lead to increased awareness about your mission. Here are a few ways your organization can inspire members to become advocates. Chances are your organization has a large number of advocates already in place. 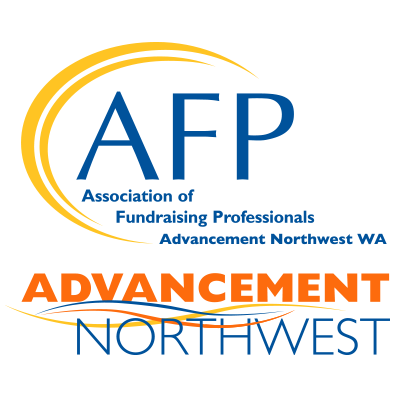 These advocates include board members, long-time volunteers, and sponsors who are already invested in your organization. These members likely have their own online and in-person networks of hundreds of people with whom they can share your message. Create easily sharable message templates for members to replicate. With social media right at our fingertips these days, anyone has the ability to be your spokesperson. Who doesn’t want to be part of an organization that works cohesively to achieve goals that positively influence the community? The happier, more productive, and more enthusiastic your organization is, the more likely others will want to join. Encourage current members to share their stories and experiences on social media and start spreading the word about the strong culture that is present within your organization. People want to be a part of something successful and when they see the good that your organization is doing they will want to jump on board. Use real people to tell stories, share experiences, and talk to the public about the importance of your organization and the difference it is has made in their life. Tell people how they, too, can get involved and become advocates for your mission. Anyone who has ever worked with a nonprofit knows just how challenging it can be to get people to support you. One of the best ways to inspire people is through the art of storytelling. Host an event such as an open house, networking social, or local meeting where people can come and find out more about your organization. During the event, invite someone who has been affected by your organization to speak and share their story. Although data can demonstrate facts and figures, an engaging story evokes emotion in the audience and really drives home the fact that their investment can make a difference. If you want people to join in the fight for your mission, you have to keep it simple. The stories, photographs, and personal experiences of members and stakeholders will get them hooked, but you have to make it easy to get involved to seal the deal. Make it painless to join your organization and follow up promptly with information on getting involved. Let them start at their own pace instead of forcing them into responsibilities right away. It won’t take long before they see the impact of your organization and they will be inspired to do more.